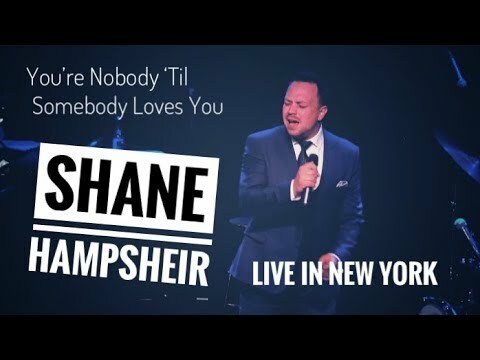 Shane Hampsheir, a singing sensation, is making huge waves in the music industry as an outstanding jazz and swing soloist. A born entertainer, Shane is a striking performer invariably compared with Michael Buble and with a voice to match. He is recognised within the music industry as both a very talented jazz/swing singer and a versatile and accomplished performer. As a professional singer, Shane has performed a number of highly acclaimed one-man shows in theatres in the UK and Europe and is widely regarded as one of the country’s top swing singers and is in constant demand with many big bands and orchestra’s. Shane was asked by Universal Records to record Michael Bublé’s hit single ‘Home’ for the compilation album ‘You Raise Me Up – 2008’. In March 2009, the recording was re-released as the title track on a double CD featuring such artists as Katherine Jenkins, Hayley Westenra, Russell Watson, Louis Armstrong, Boyzone, Lesley Garrett, Girls Aloud, Jamie Cullum and many more. Since then, Shane’s version of ‘Home’ has appeared on 6 top 10 albums with more of the biggest stars in the music world. 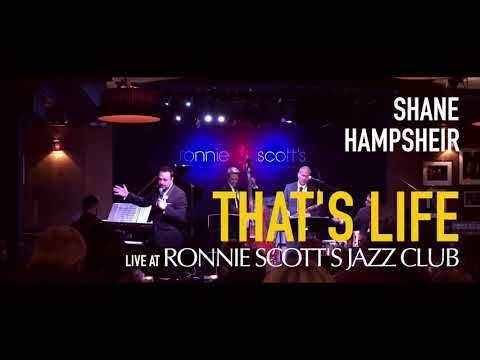 Over the past year, Shane has performed in London’s most prestigious jazz clubs in his own right, with the Ronnie Scott’s Big Band, Syd Lawrence Orchestra, Peter Long Orchestra, The Debbie Curtis Radio Big Band, The Nick Ross Orchestra, The Len Phillips Big Band and around the country with his own big band and swing band. Recently, Shane performed in Monte Carlo with the Ronnie Scott's Jazz Orchestra for New Year's Eve. This show sees Shane perform the most popular hits from the World of swing and jazz.